Also called “Festival of the Lumaghitt,” St. Johns festival dates back to earlier times when the townspeople liberated themselves from hailstorms that would appear in June and destroy the harvest. According to legend, the people sought the protection of St. John the Baptist by taking a solemn boat ride out to Comacina Island where a church stood that was dedicated to him. From that time on, the hailstorms ceased to exist and the trek to the island became an annual event, followed by many festivities and nighttime luminaries. During the festival, it became a tradition to eat snails and polenta. Somehow, the empty snail shells were filled with oil and a wick was added to make small luminaries. From this came the name lumaghitt. The fires ignited on the island and floating rafts also carry another meaning. 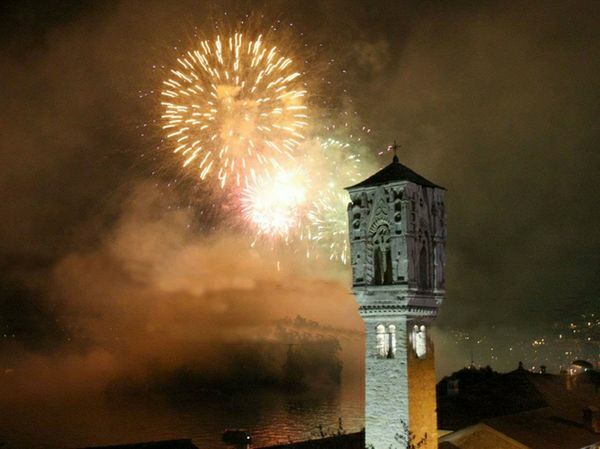 In 1160, the people of Como, as an act of revenge against the Comacinians who joined with Milan to destroy their city in 1127, burned the island and all nine churches. 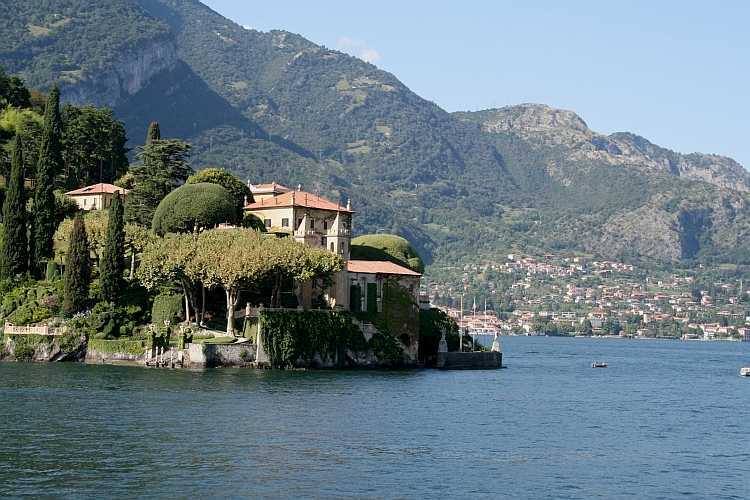 The festival takes place on Comacina Island at Tremezzo on Lake Como. The Lumaghitt begins at dusk on Saturday, June 22nd, with fireworks beginning after 10 pm.